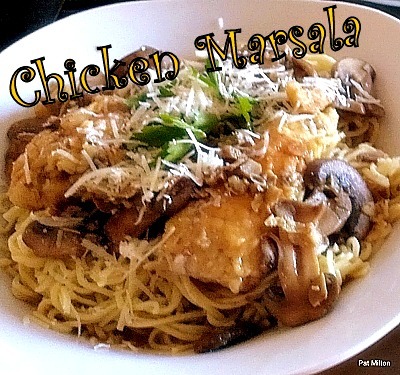 Categories: Main meals | Tags: chicken, Cooking, dinner, easy, how to make, mains, marsala, wine | Permalink. This will take your taste buds a-dancing! 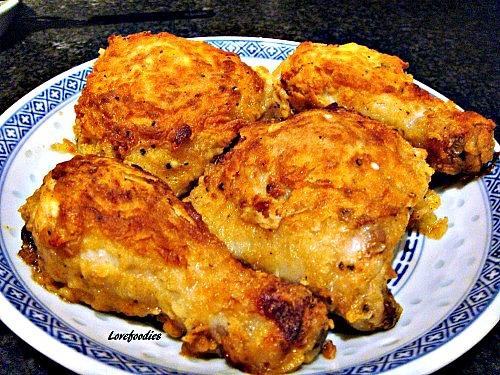 FRIED CHICKEN WITH ATTITUDE…..oh my word! You have to taste it to believe it! 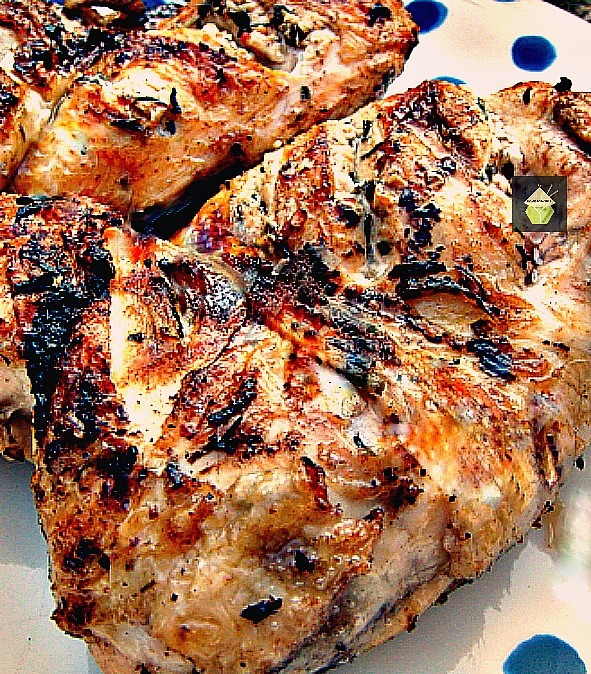 Categories: Main meals, recipes | Tags: chicken, Cooking, fried, how to make, ingredients, lovefoodies, oven, spices, sweet | Permalink. Quick & Easy? You think I’m joking yes? 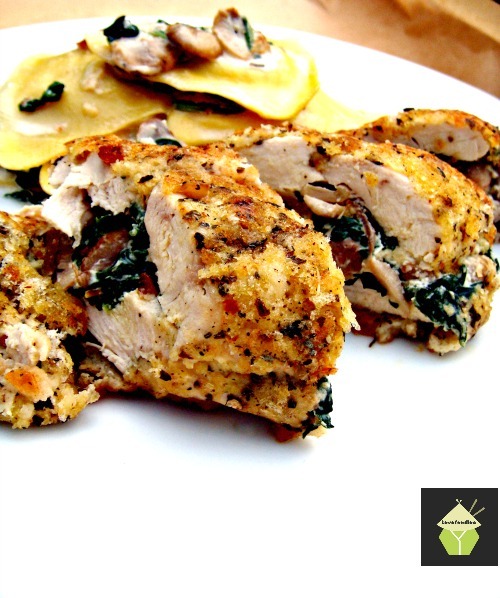 forget brining, cooking for hours and worrying about a dry chicken at the end of it all! Here’s my guaranteed moist cooked Roast Chicken, absolutely bursting with flavour and juicy! So grab your chickens and switch your oven on, let’s cook! 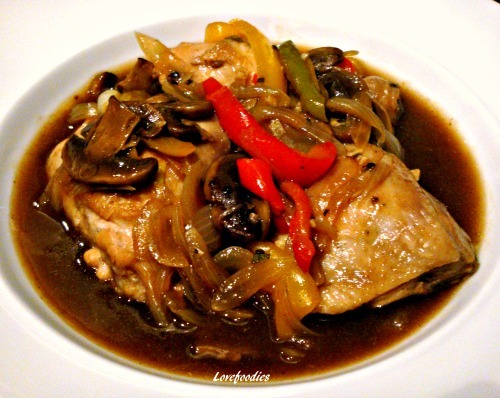 Categories: Main meals, recipes | Tags: chicken, Cooking, easy, food, how to make, ingredients, lovefoodies, moist, oven, recipes | Permalink.